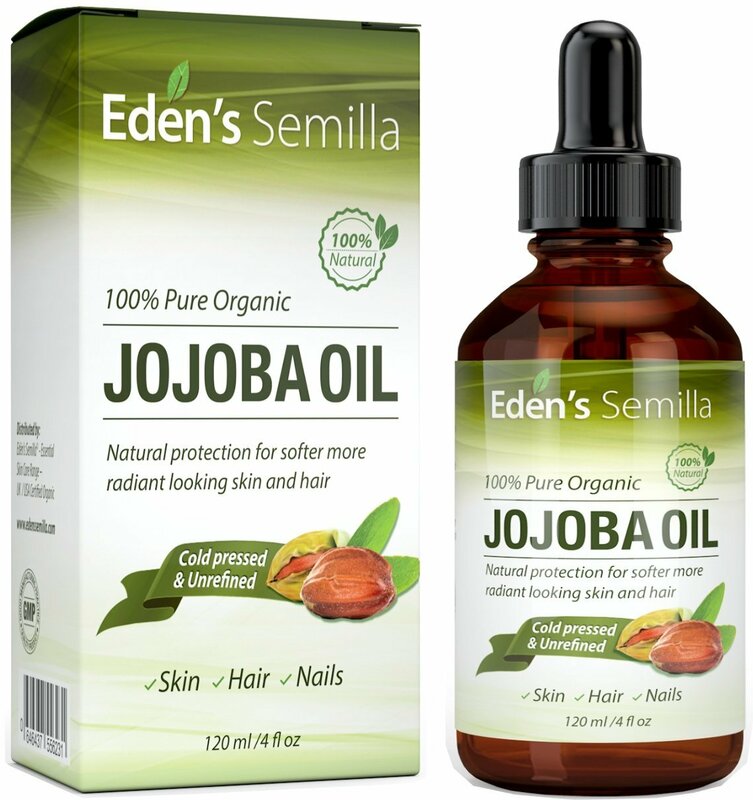 When I first tried Jojoba Oil on my hair I expected a greasy oily mess but was pleasantly surprised at the way my hair looked and felt once I started using it. My hair was less frizzy, soft, shiny and just seemed healthy. Most hair oils are multitasking products that can do the job of a leave-in conditioner, styling cream, frizz serum, and shine spray. 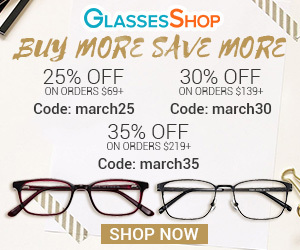 They are styling products as well as treatment products. It’s very important to start with a small amount of hair oil until you know exactly how much your hair needs - you can always apply more oil but you really can’t easily remove it if you’ve used too much. Once you know how much oil your hair needs then you'll wonder how you ever lived without it! While new hair oil products are hitting shelves every day, here are some of the best hair oils that I have tried and the benefits they provide. If you’ve been a reader for a while you’ll know this is my favorite oil. 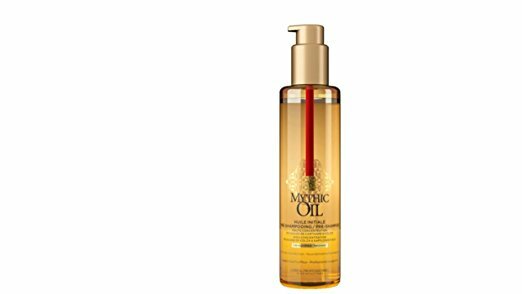 This oil has excellent moisturizing qualities that leave hair feeling rejuvenated and full of life. It is 100% natural, pure and organic. It is great for skin, hair and nails. If you find yourself with seriously damaged hair, this hair oil has a blend of red algae and keratin complex that works to strengthen brittle strands by adding a spritz of moisture. It also adds a nice shine to hair. 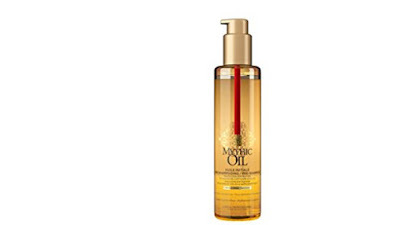 If you use heat styling daily, try this hair oil before blow drying or flat ironing the hair. 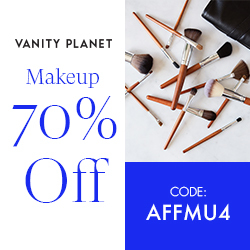 It works as a heat protectant that provides smoothness, shine and a to-die-for flowery scent. 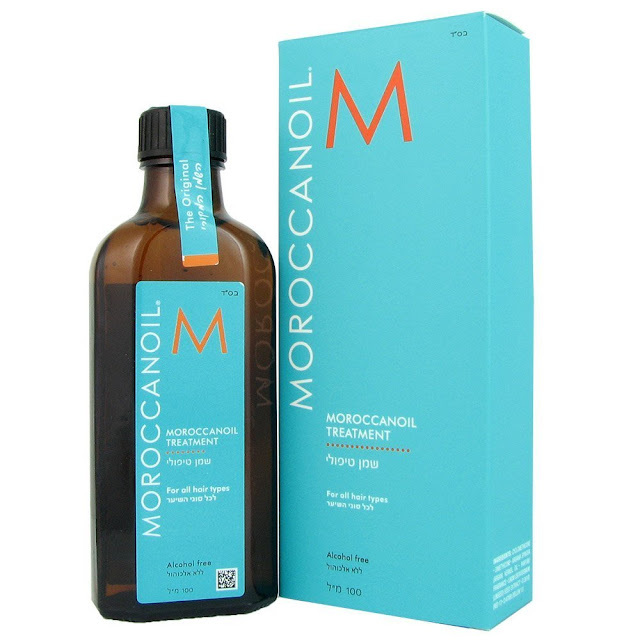 It has a blend of argan, Marula, and white grape seed, and it can be used on damp or dry hair. To tame frizz, rub a few drops between your palms after you heat style, and smoothing it over flyaways and ends. Your hair will look great even after you pull off your toque or beanie. 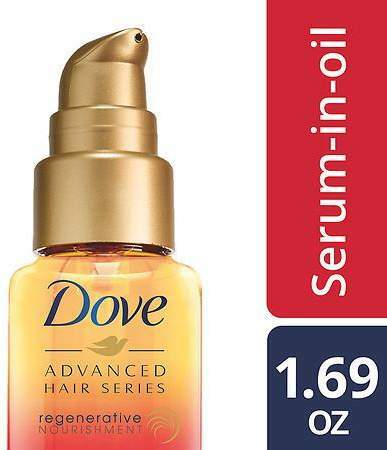 This hair oil works great on damaged hair that needs a boost. If you are like me and regularly bleach your hair, you'll actually be able to run your fingers through it. This is great for damaged ends, dry scalp and can be used as a leave in conditioner. It will add shine and softness, decrease frizz, and is lightweight. This is the product that started it all. This oil has antioxidant-rich argan oil to help revitalize hair and give it some much-needed shine. 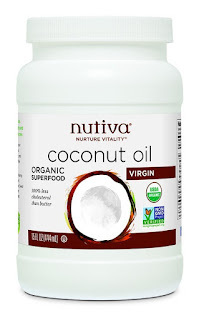 With consistent use, the natural vitamins in the oil will make your hair healthier over time. I couldn’t leave this multi-purpose, multi-tasking product out. 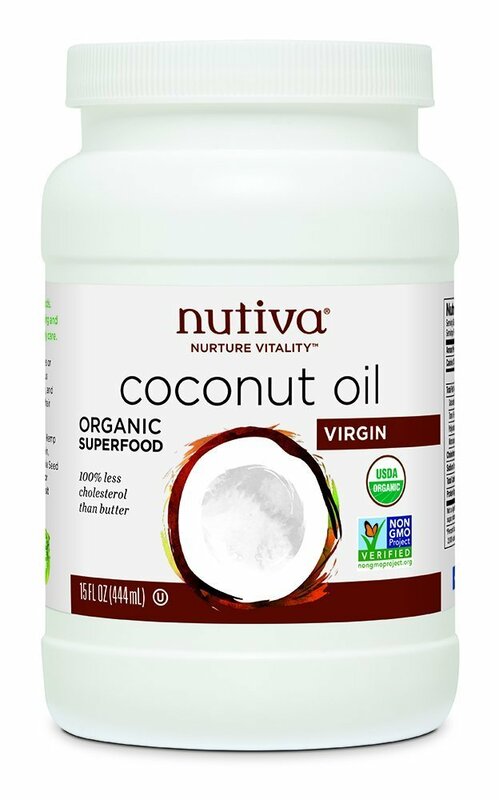 Coconut oil usage is not limited to hair, it is used in the preparation of cosmetic soaps and creams and it is also used for preparing various kind of foods and salads. This oil can be used as a hair mask to treat dandruff, damaged hair and tame frizz but also as a leave in conditioner. Adding a little coconut oil to the hair can help with breakage and split ends, flyaways, add shine and softness to the hair. 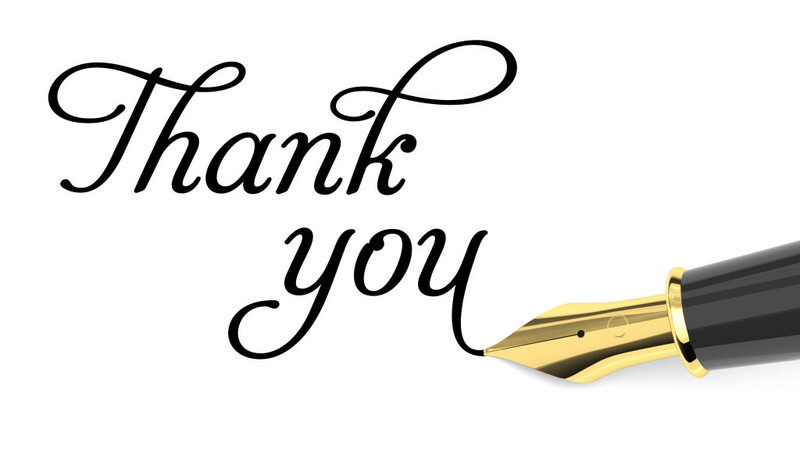 I hope you find some amazing benefits from using hail oils and love the results!